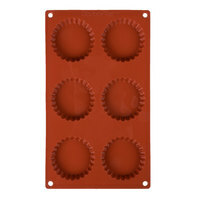 We offer silicone baking molds in a variety of shapes that are perfect for making cakes, cookies, candies, and other creative treats. 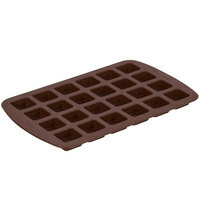 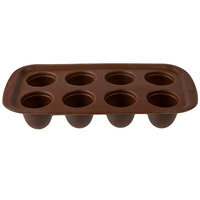 Their non-stick material allows you to easily form identical confections that are removed more easily than with traditional pans. 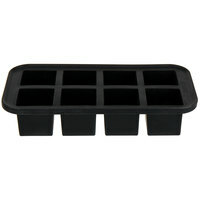 Not to mention, some molds are miniature in size to make precision easy, even when you’re working on a small scale. 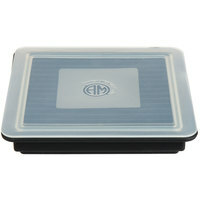 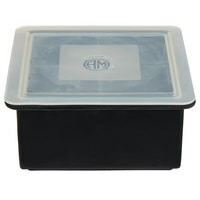 Also make sure to check out other great items from American Metalcraft, Franmara, Matfer Bourgeat and Wilton. 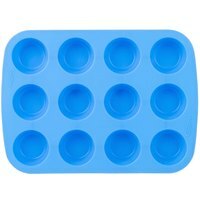 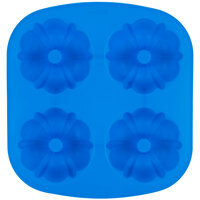 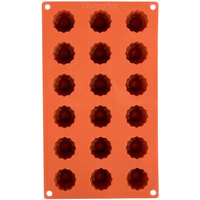 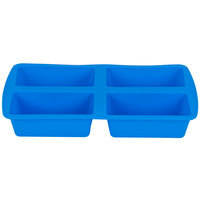 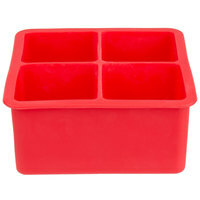 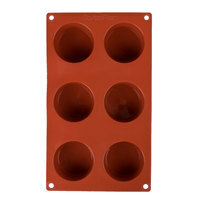 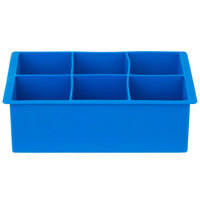 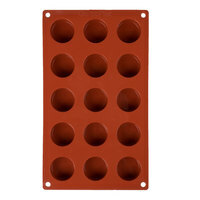 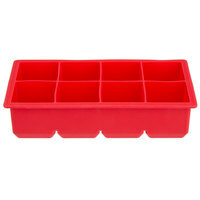 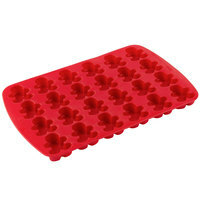 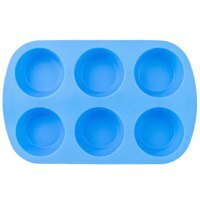 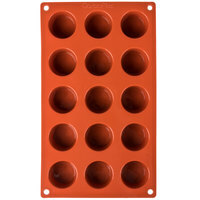 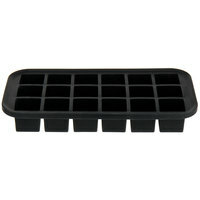 Wilton 2105-4826 Easy-Flex 4-Compartment Silicone Mini Loaf Pan - 7 5/8" x 13 1/2"
Whether you want to make a half-dozen miniature cakes or dozens of identical candies, silicone molds can help. 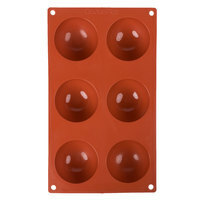 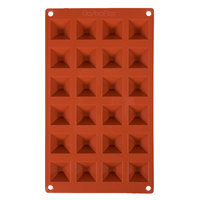 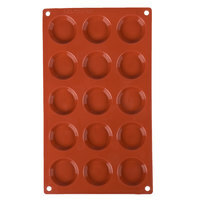 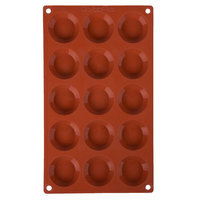 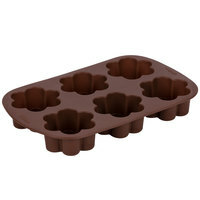 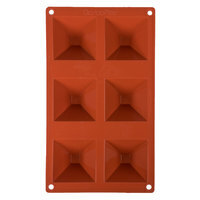 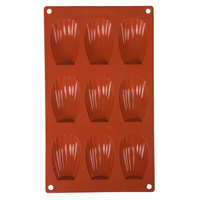 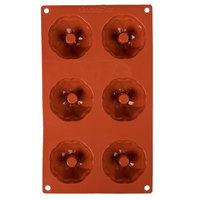 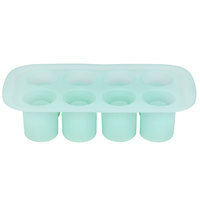 Because they are made with a non-stick and flexible material, these molds make it easy to pop your creations out once they are finished cooling or setting. 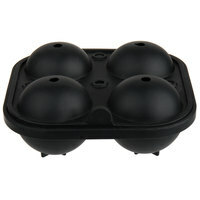 Additionally, some options are microwavable for added convenience. 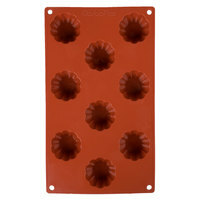 For more products to use when making sweet treats, check out our tart molds, candy and sprinkle toppings, and candy slicers. 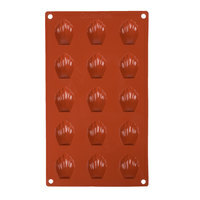 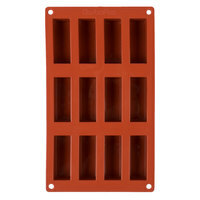 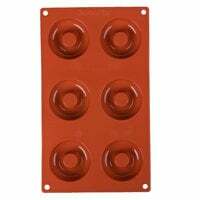 If you're wondering where to buy silicone baking molds, we have a large selection of silicone baking molds for sale at the lowest prices.